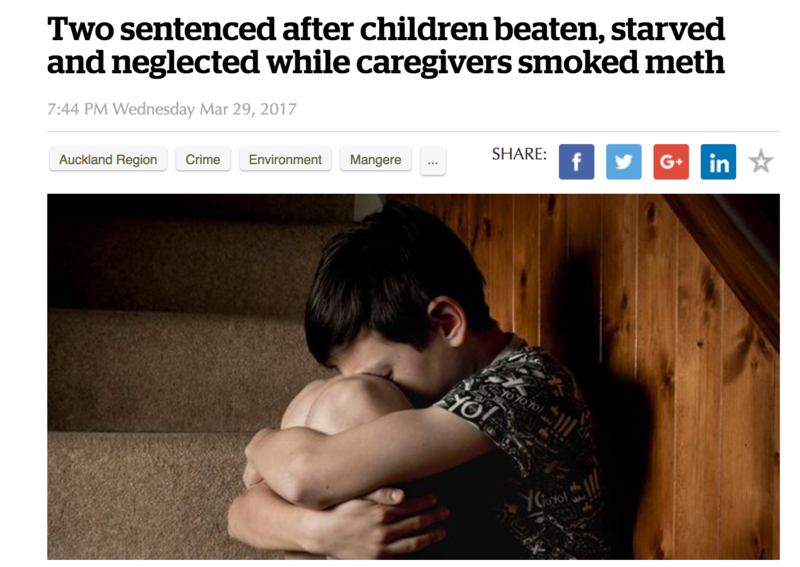 From today’s Herald, a heart rending story. 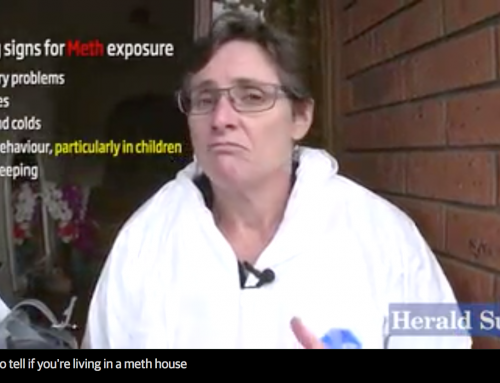 The hideous stark reality of meth addicts and the true victims …. the kids! For almost 10 months, the five children were beaten, neglected, abused and starved until their teachers reported their black eyes and bruises to the police. 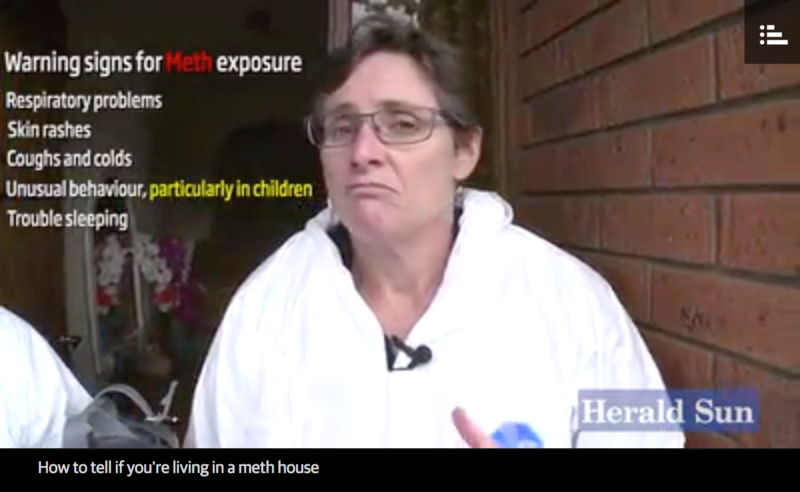 Some of the “hidings” were because the children – aged 8, 6, 5, 3, and 1-year-old – had eaten food, climbed a tree or used hair gel.